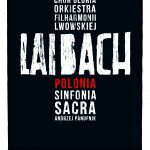 In 2011 Laibach was invited to do the soundtrack for Iron Sky – a dark science fiction comedy and one of the most anticipated European films of 2012. Directed by Timo Vuorensola, the film was launched in April with great success at the Berlinale festival and is currently being shown in cinemas worldwide. 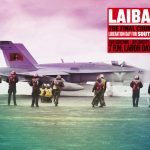 Meanwhile Laibach’s soundtrack for Iron Sky was released by Mute on April 30th. The first part of the We Come in Peace tour, supporting the launch of the Iron Sky film and the album release, started in April 2012 with 19 European dates. The highlight of the tour was the show in Tate Modern’s Turbine Hall in London, on April 14th. 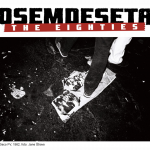 This historic concert was recorded and released by Mute and Abbey Road’s Live Here Nowas a double CD Limited Edition, titled Monumental Retro-Avant-Garde. The second part of the tour, with 14 additional concerts, starts onSeptember 7th. Check the tour dates here. 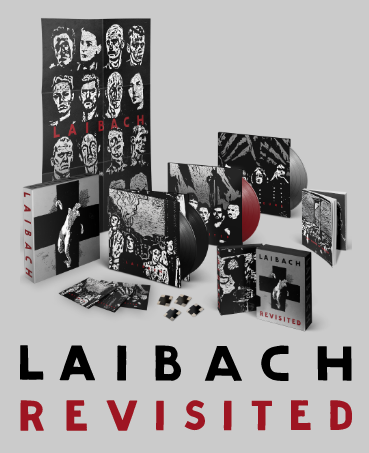 Besides selected material from the film, Laibach will perform a set of songs spanning from the early 1980s till today, including classics like “Geburt einer Nation”, “Leben Heisst Leben”, “Across the Universe”, as well as some preview songs from Laibach’s two forthcoming albums. 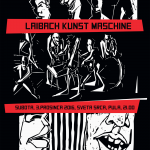 The Mute compilation An Introduction To … Laibach / Reproduction Prohibited is out on September 3rd.